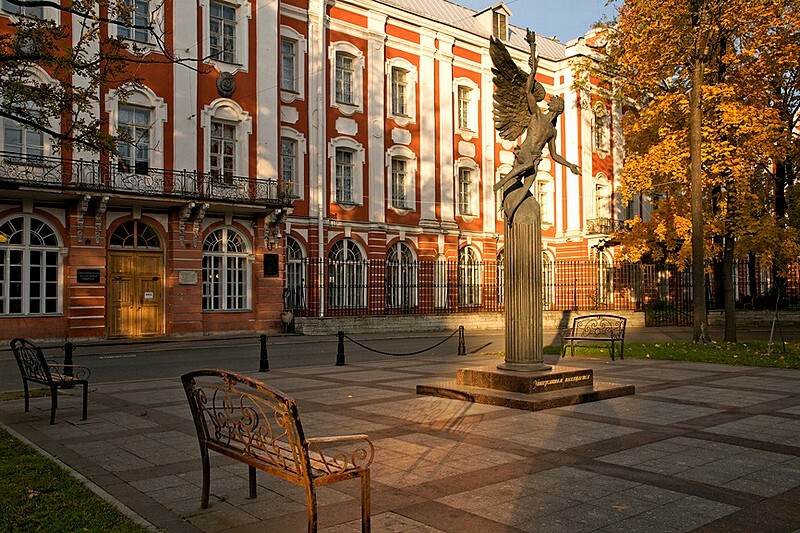 The Center of Russian Language and Culture of St Petersburg State University (SPbU) is one of the major centers of short-term study programs for international visitors to Russia. Spanning three July weeks, this program allows Macquarie to gain academic credit towards their Russian Studies component of their Macquarie degrees. With classes commencing on Monday July 2 and concluding on Friday July 20, students will undertake a combined total of approximately 60 hours of in-class tuition over the program’s duration. Students will have the chance to study with other Russian Studies students from around the globe. St. Petersburg and its environs provide rich cultural material on which much of SPbU’s course materials are based. The curriculum also includes extensive area studies material and introduces students to various aspects of life in Russia, including Russian traditions and folk culture. Students participating in the course will be enrolled during Winter Vacation at Macquarie in RSN140, RSN240 or RSN340 (3 credit points). All students must be enrolled into the unit to receive this credit. Standard tuition fees (HECS or full fee) for the enrollment are payable to Macquarie. Students cannot enrol themselves into the unit until they have been accepted into the program and a waiver has been entered. Grades will be recorded as “satisfactory” or “fail” and, provided students pass, will not affect their GPA. Costs: 450 USD (in 2018) plus accommodation. Accommodation: Students will have the choice of staying in a dormitory close to the University (self-catered, triple room, depending on availability for 650RUB per day) or with a Russian host family (single room including two meals a day for 2000RUb per day). Students will be responsible for paying accommodation fees directly to the dorm in Russian rubles within the first few days of their arrival to St Petersburg. Insurance: Travel insurance Policy covering the students from the day s/he departs Australia until the day s/he returns. Policies must meet the Travel Insurance Terms and Conditions. Program Costs: Standard cost of enrolment at Macquarie into RSN residential shell unit. SPbU registration fee is USD$70 to cover the cost of adminsitration and airport pick-up service. Macquarie will cover the cost of each student's tuition fee to SPbU. Students will be responsible for all costs unless explicitly stated otherwise. Further details will be made known to successful applicants.